Custom-fit car covers are custom-made-to-order for your specific vehicle. 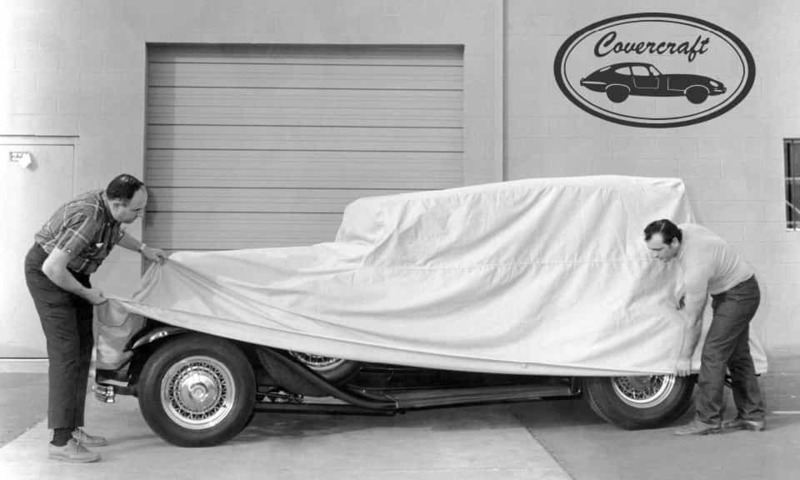 The Covercraft factory will handcraft a cover in the Block-it 200 fabric for your car, truck, SUV, van or other type of specialty automobile. 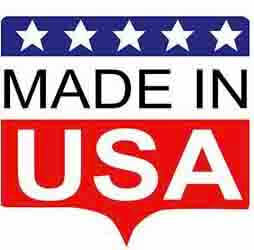 Each cover is hand-made right here in the USA and we guarantee a perfect fit. This fabric can also be made as a universal, or Ready-Fit Cover, which is a more general fit.